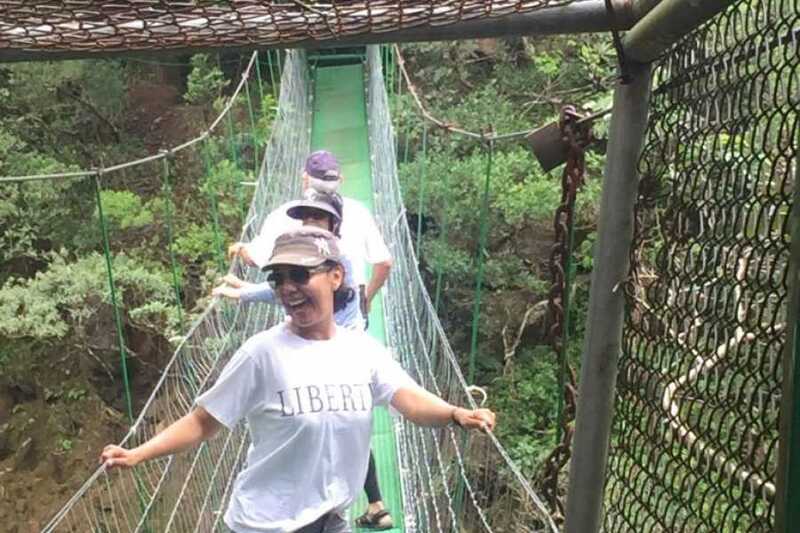 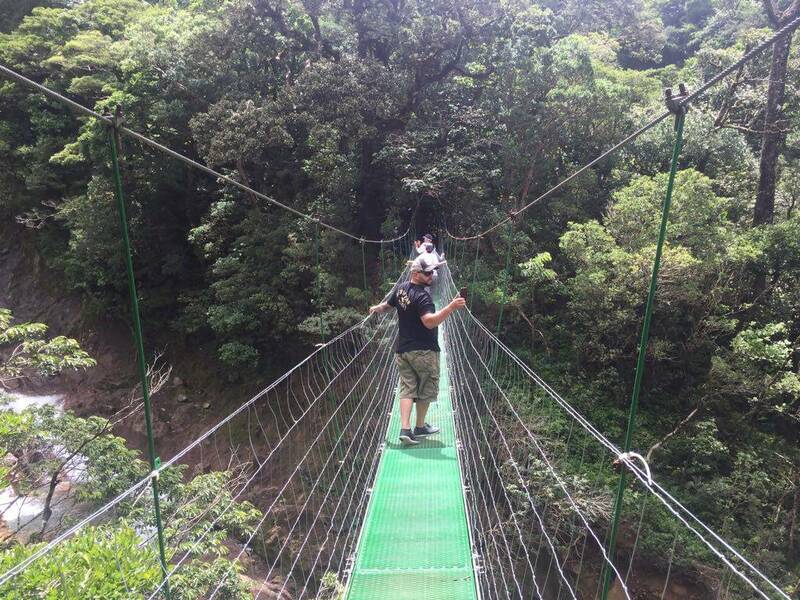 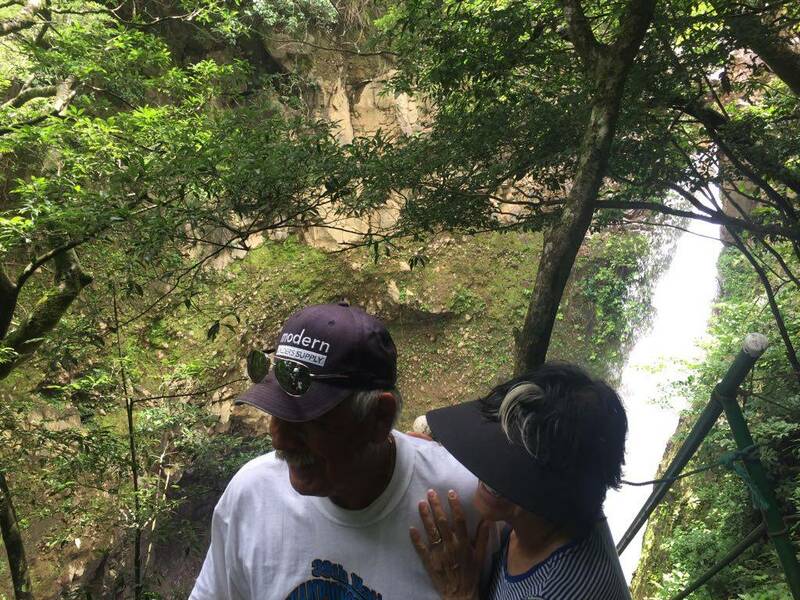 Miravalles Volcanic Eco-Center - Congo Trail Canopy Tour, Your family friendly experience providing canopy zip line tours in Guanacaste, Hanging bridges, platforms, rapelling and extreme superman zip lines and tarzan swings to visitors visiting Costa Rica. 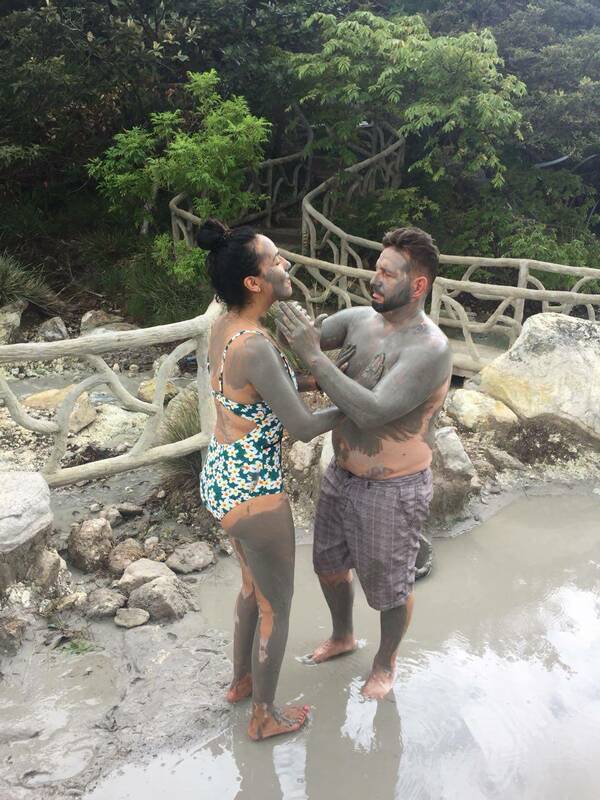 Las Hornillas Volcanic Activity Center is located in the volcano slopes of Miravalles; here you can observe hot water springs, bubbling mud holes, fumaroles and steam boilers that attracts national tourists as well as foreigners. 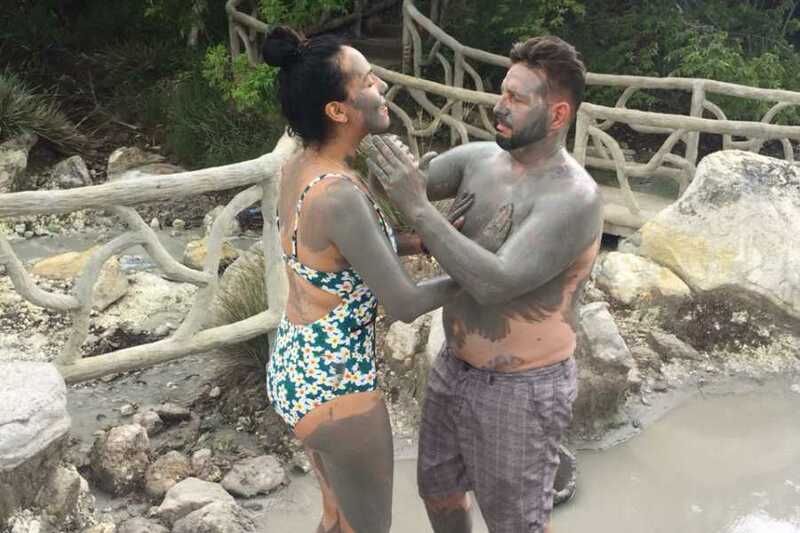 This is the only place in Costa Rica where you can take a walk inside the crater, watch and feel steam coming out from the boiling mud. 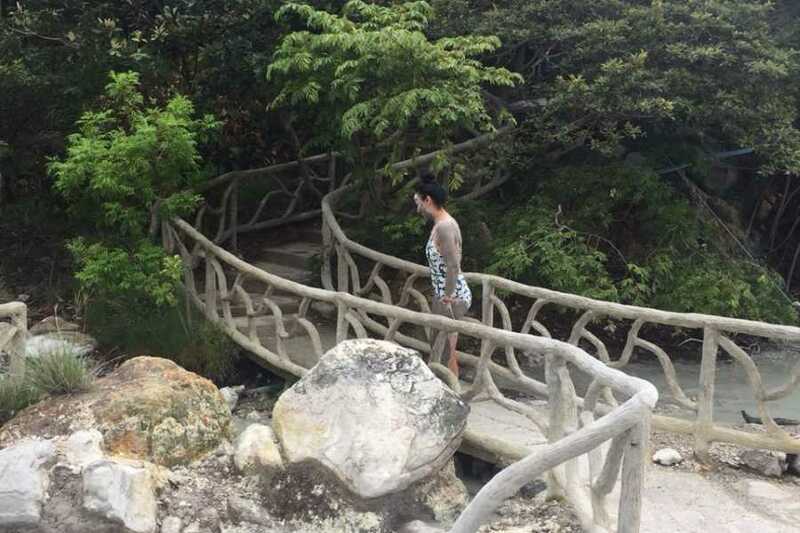 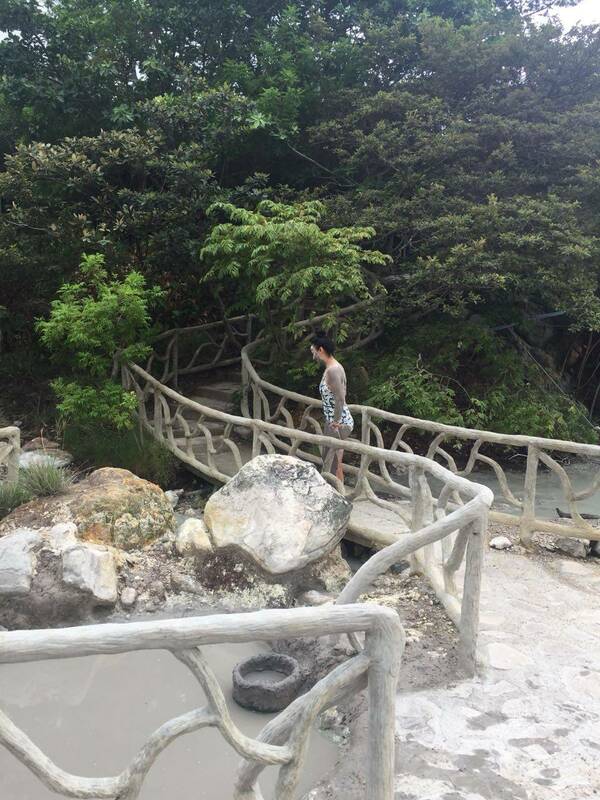 Prove the therapeutic properties of the famous mineral clay and the hot springs warm water, meanwhile you enjoy a wonderful landscape of this typical region of Costa Rica. 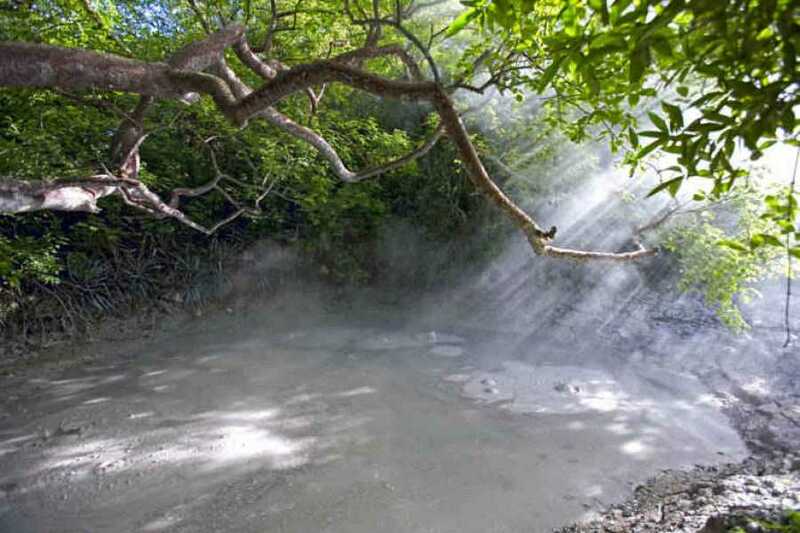 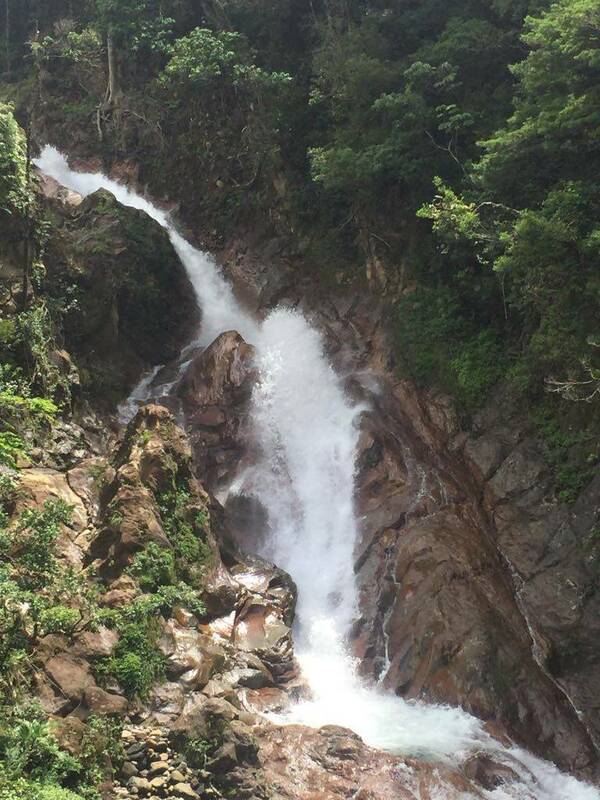 Our tour includes a visit to the Volcano's Miravalles rainforest. 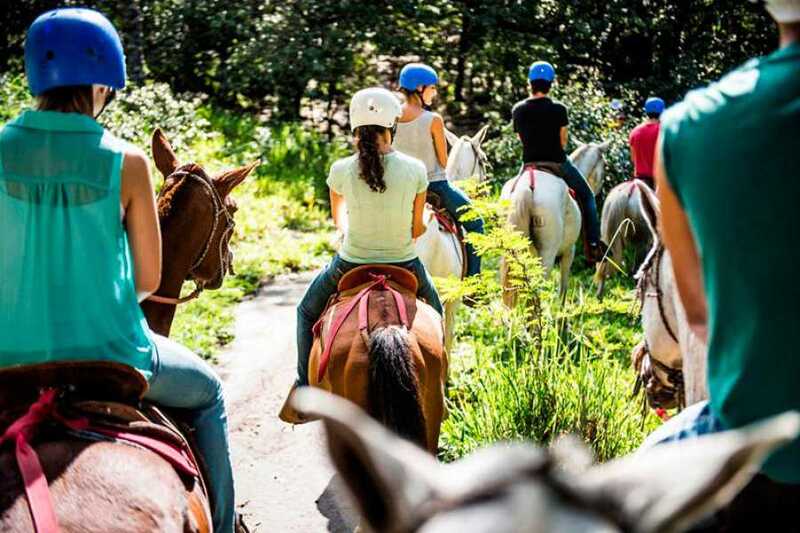 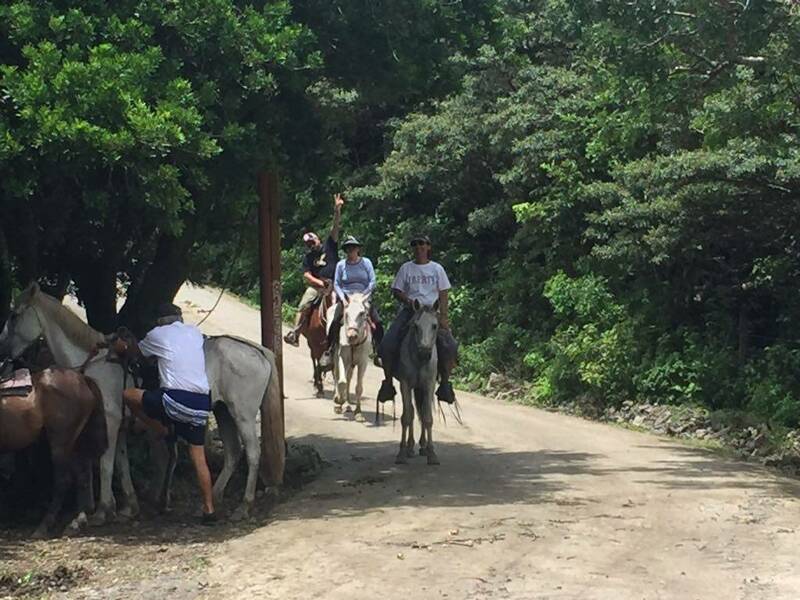 The horseback ride and the tractor tour leave from the Volcanic Activity Center and starts moving into the Volcano's Miravalles private reserve. 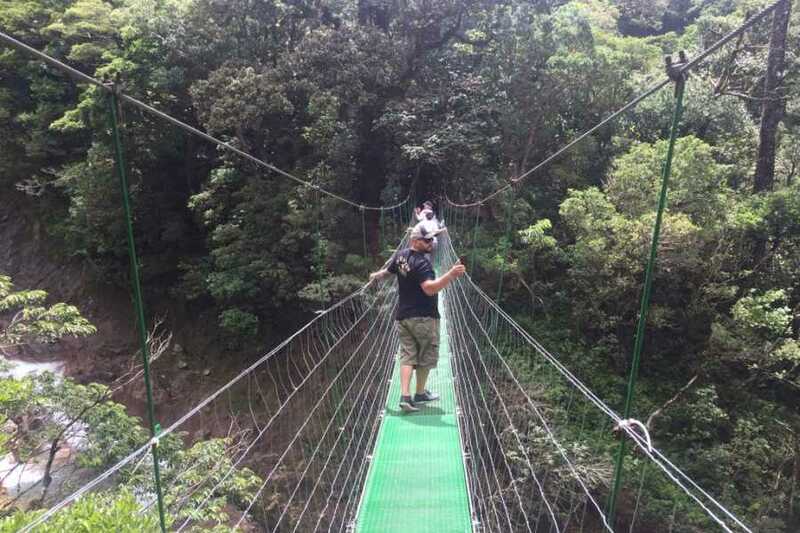 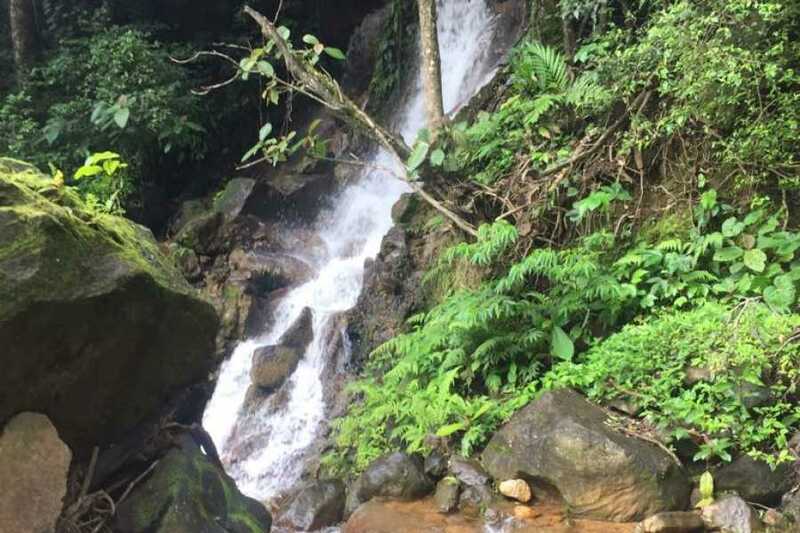 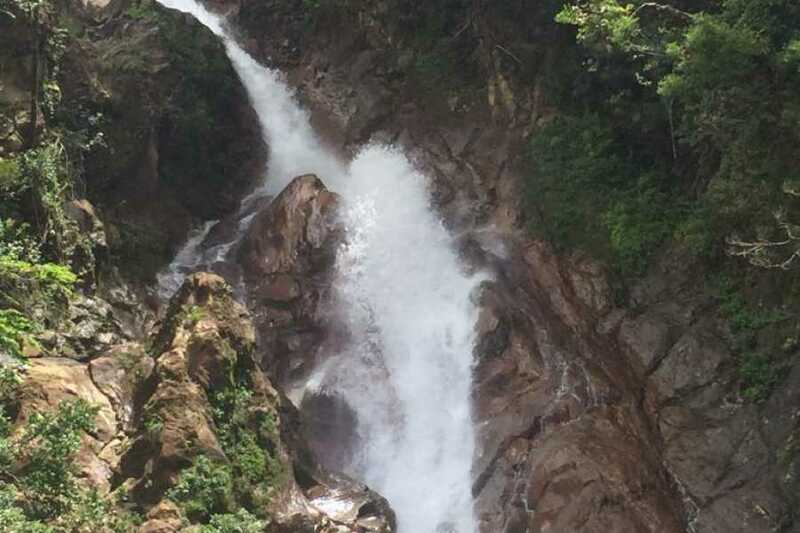 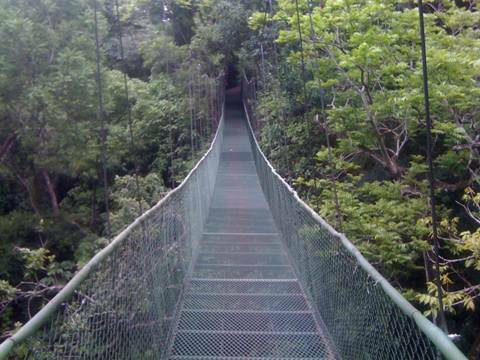 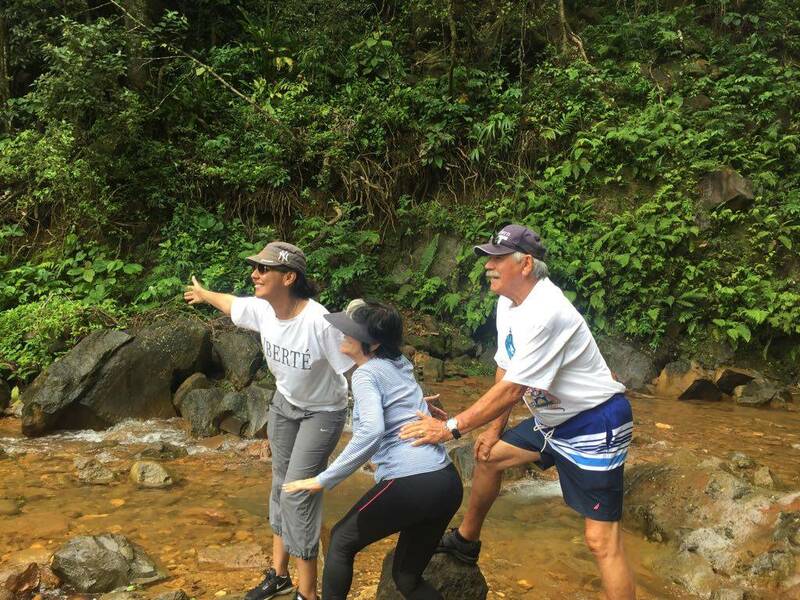 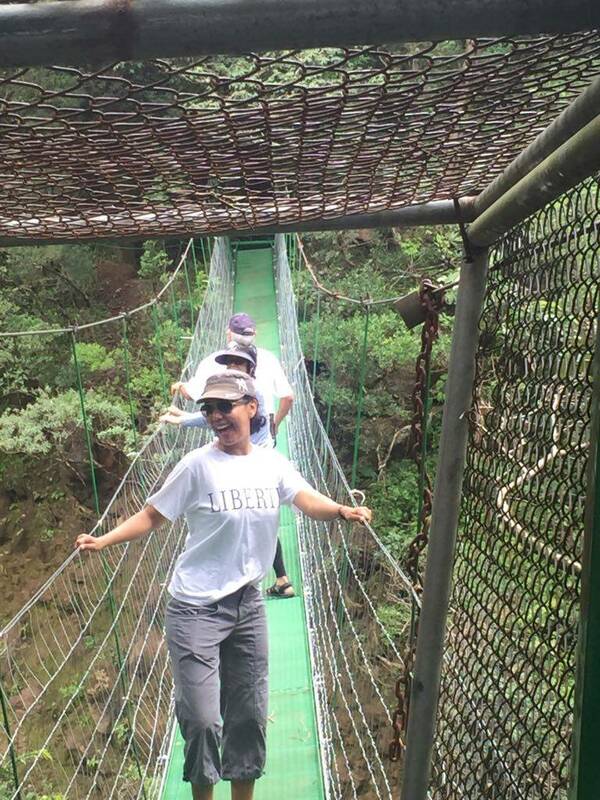 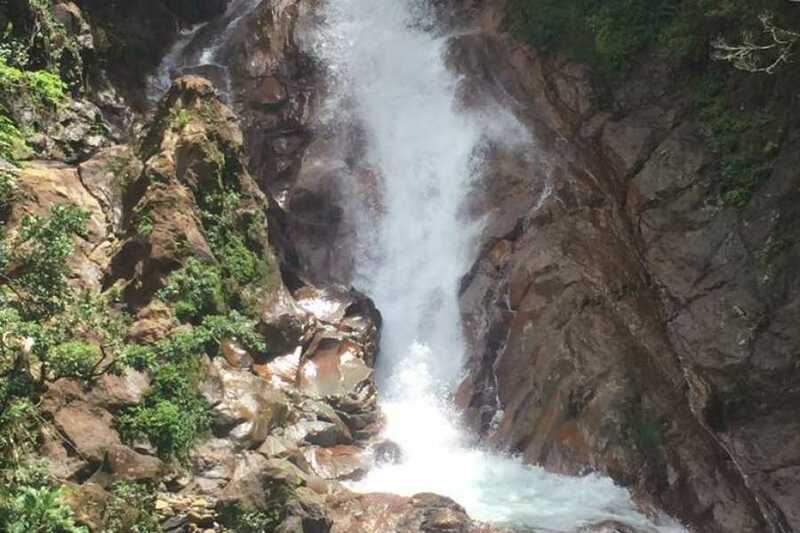 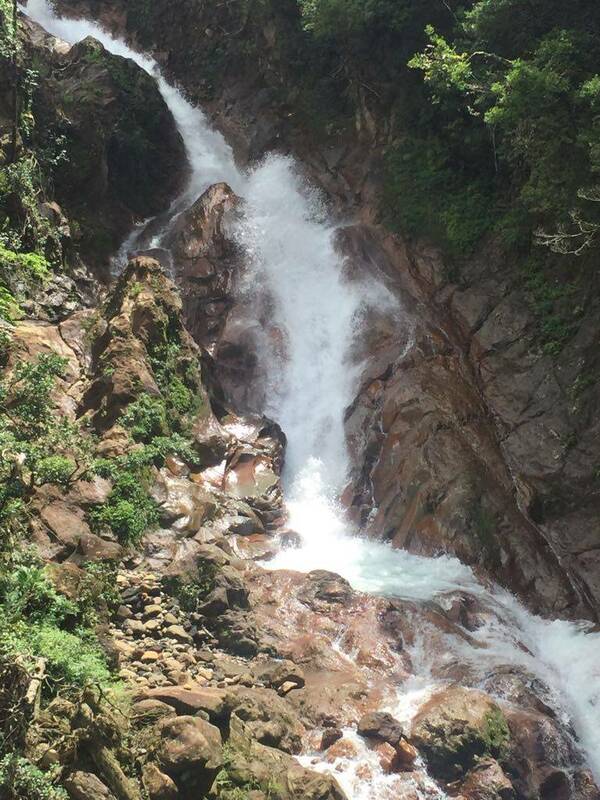 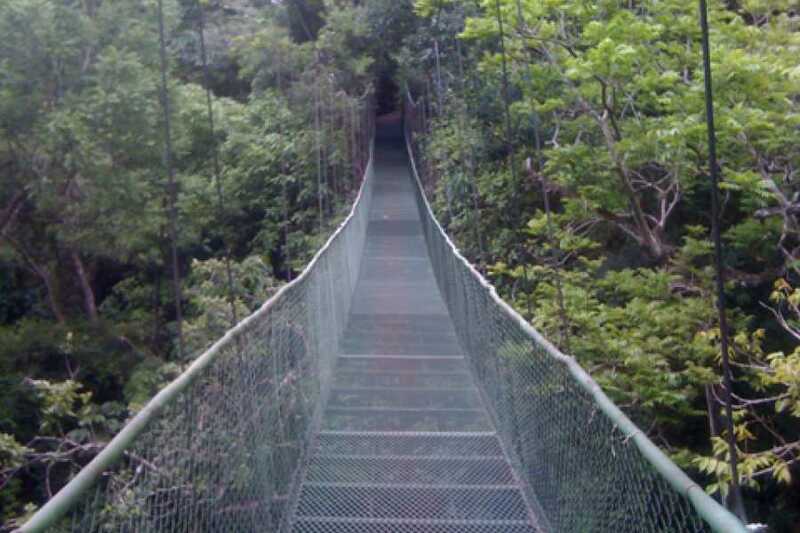 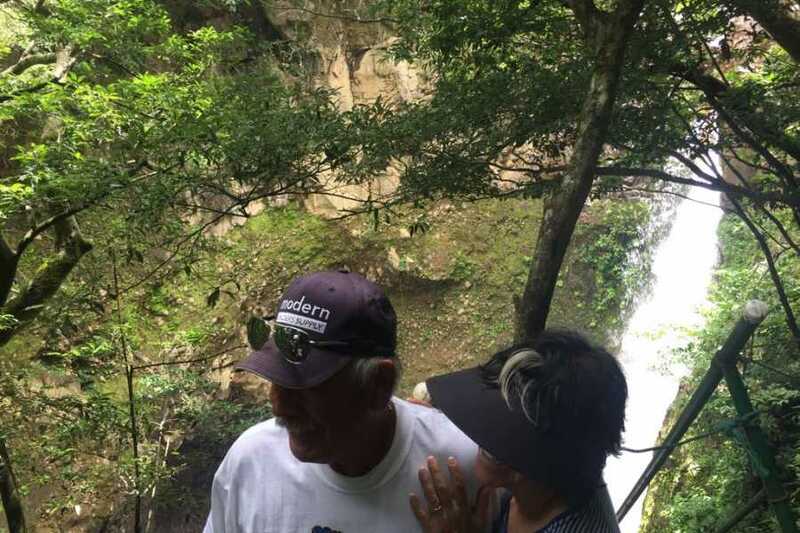 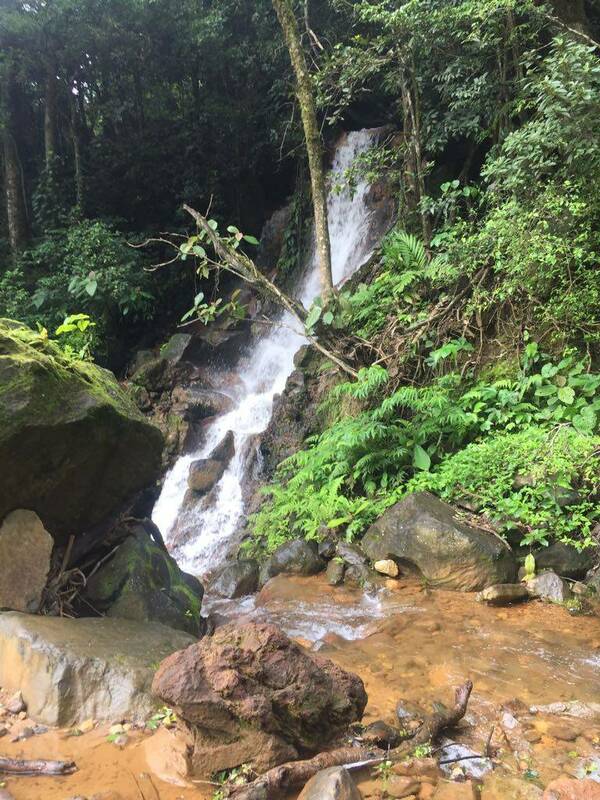 Enjoy this two hour tour in the primary rainforest, with very safe hanging bridges, trails with waterfalls and a visit to Catarata Escondida (Hidden Waterfall). 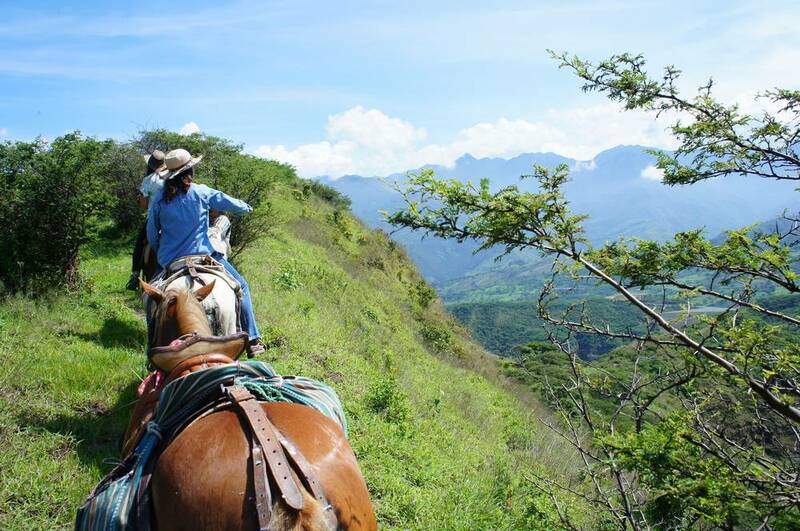 This stunning and isolated mountain is a reserve for all nature lovers who do not like crowded places. 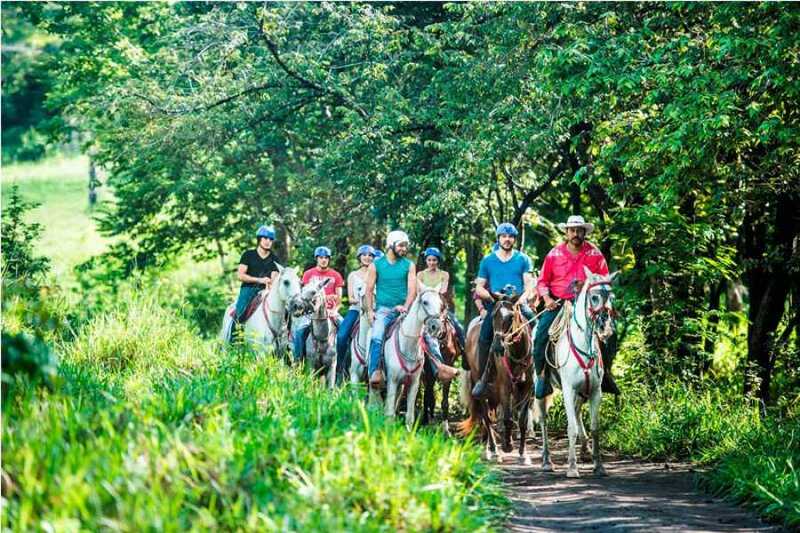 What to bring: T-shirt, long pants (Horseback Riding), walking shoes, swimming suit, towel, sandals, insect repellant, sunscreen, binoculars, camera, and a hat. 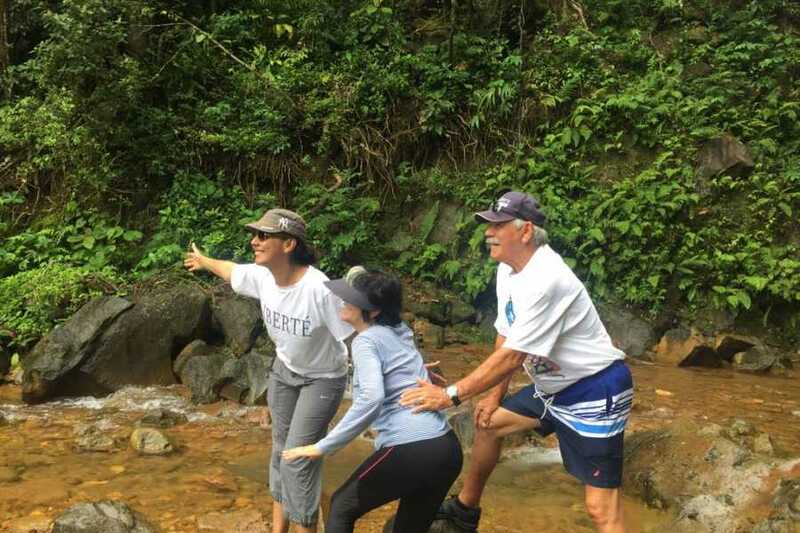 There are different options for participating in this activity from self transported for people who have their own transport to fully transported and guided. 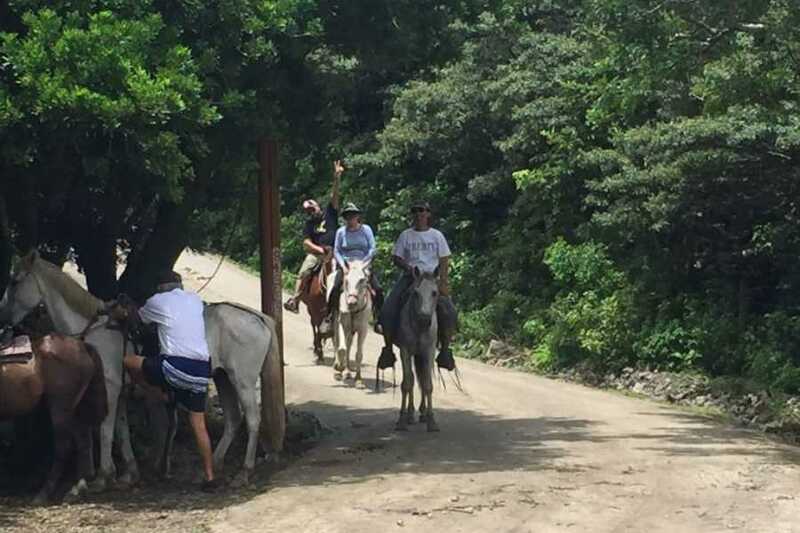 We will pick you up from where you are staying using transportation designed for your group size and take you to Las Hornillas Volcanic Activity Center at the Miravalles Volcano. The activities take all day until roughly 3-4pm and then your transportation will be waiting to take you back to your accommodations.